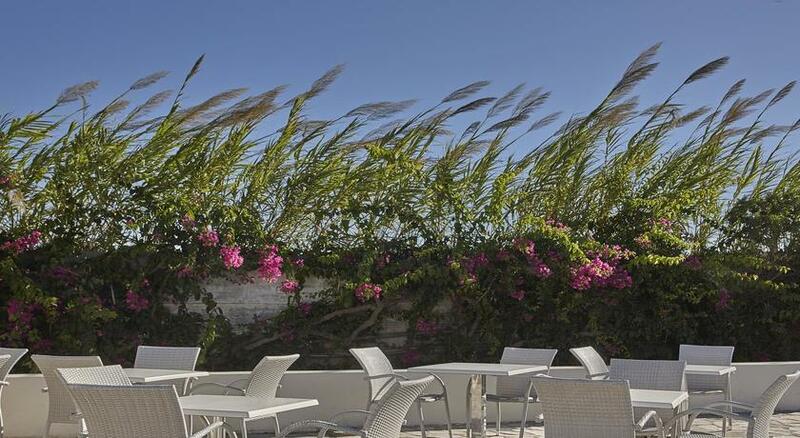 Absorb the authentic Mediterranean charm of Kos, the second largest and most popular island of Greece. 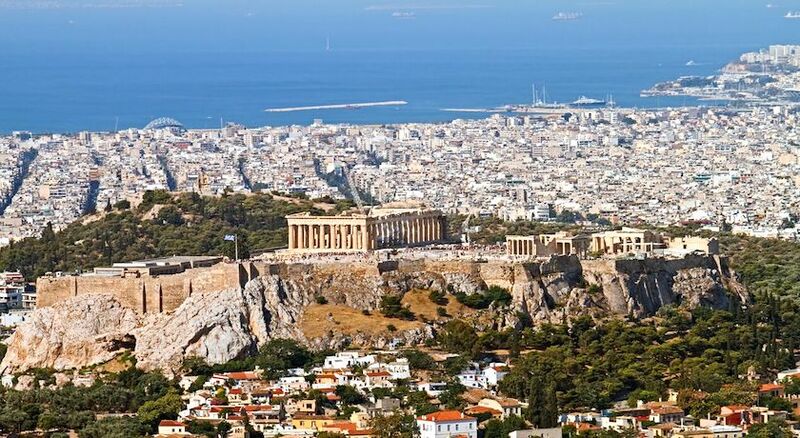 Enjoy long sandy beaches, balmy climate, stunning landscape and monuments from various historical eras such as the the famous temple of Asclepius, the god of healing, medieval castles, the Ancient Agora and the Roman Odeon. 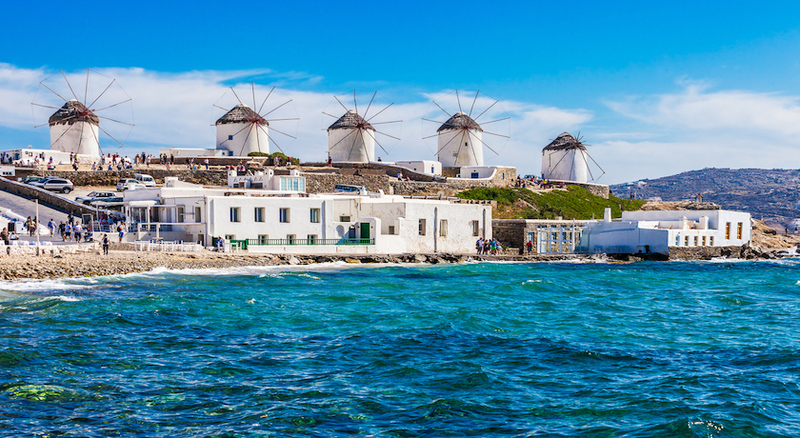 Savour traditional Greek cuisine in one of the many tavernas clustered along the waterfront and if you are more adventurous try out the smaller backstreet restaurants. Later on enjoy the bars and discos that come to life when the sun goes down. 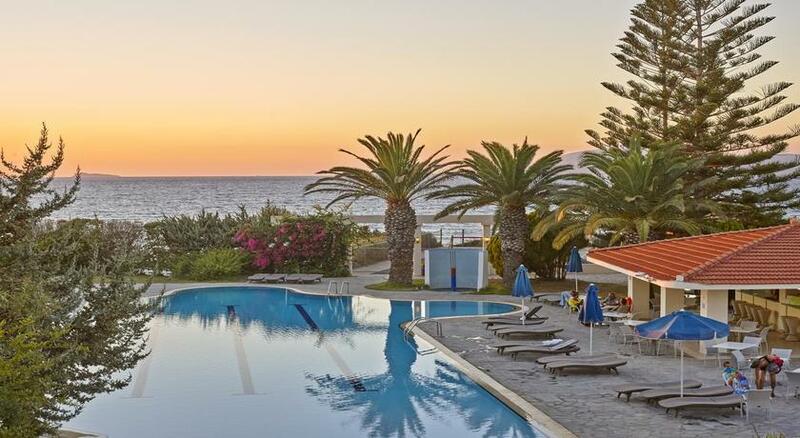 Experience the thrill of being on this picturesque island with our All Inclusive, 7 Nights stay at the Ammos Resort Kos for just £329pp! 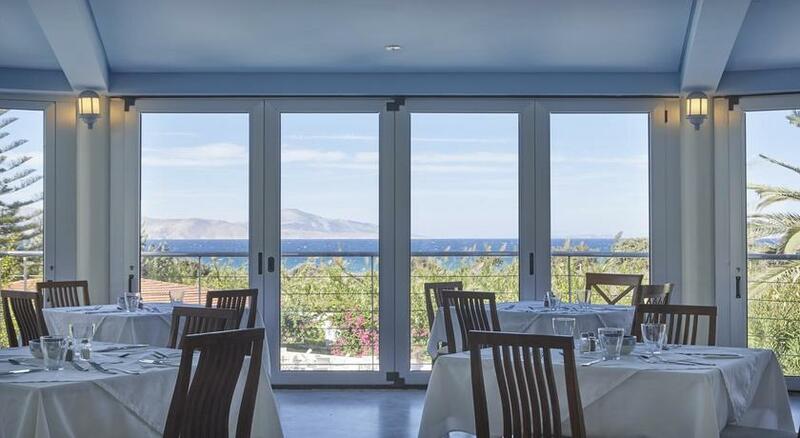 Ammos Resort is a 4* hotel on the island of Kos. It is only a few minutes from the village of Mastihari, the port from which you can go across Kalymnos. 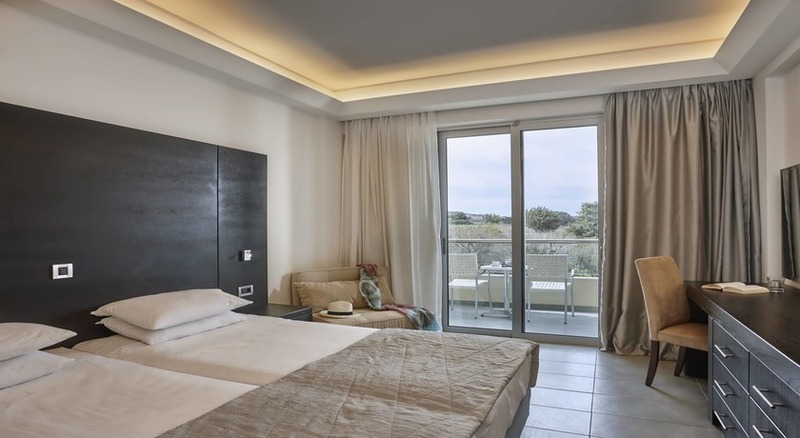 It is a gorgeous and idyllic hotel offering great views of the Aegean Sea, designed with attention to detail, crafted with the finest materials and with respect to the natural environment. 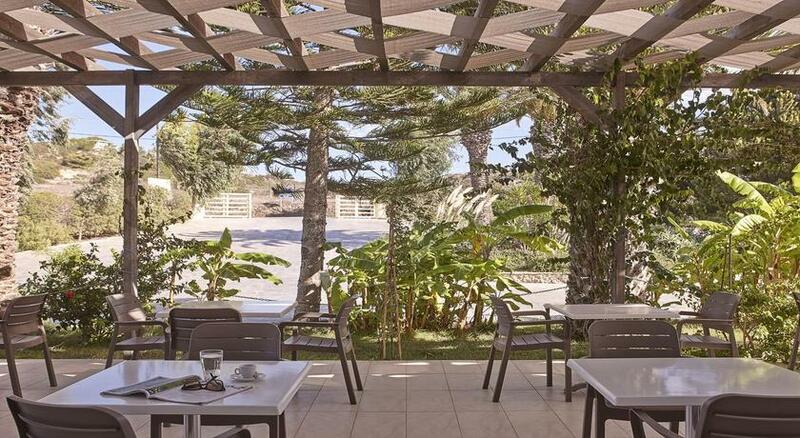 Each room at this resort is air conditioned and is equipped with a flat-screen TV. Some units have a sitting area for your convenience. You will find a kettle in the room. 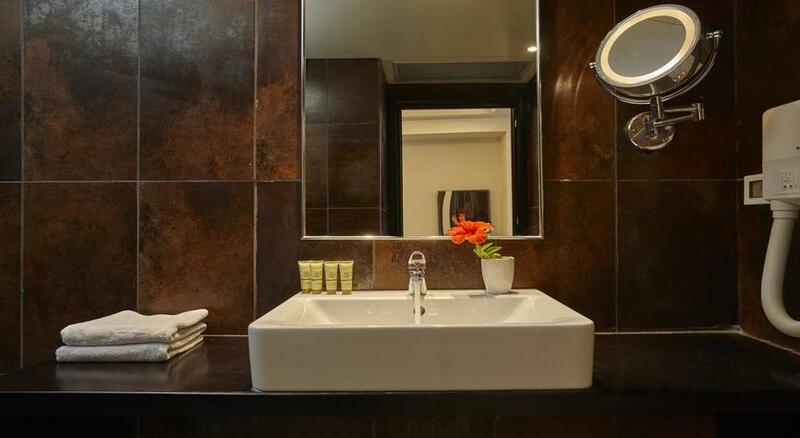 Every room includes a private bathroom fitted with a bathtub or shower. 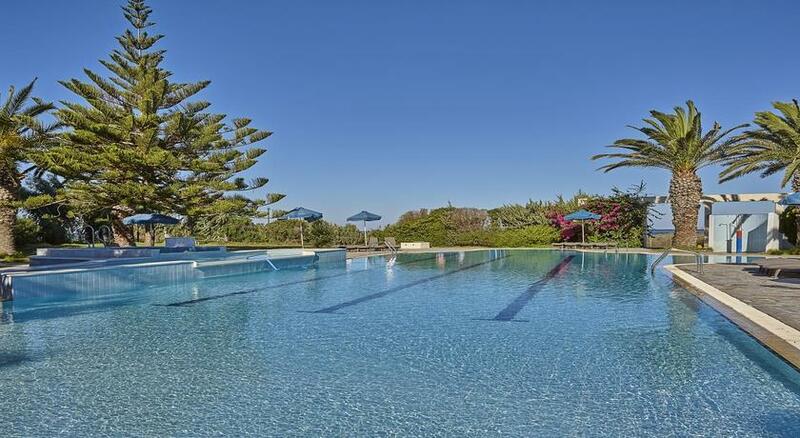 Guests can swim, enjoy their sunbathing and have fun with lots of water sports on a well-organized beach. 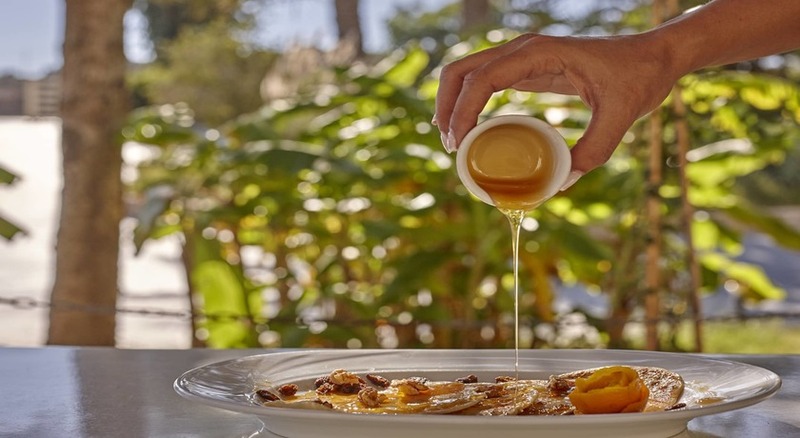 Ammos Resort Hotel’s main restaurant “floats” over the main pool and is surrounded by lush trees opposite the magnificent Aegean Sea. 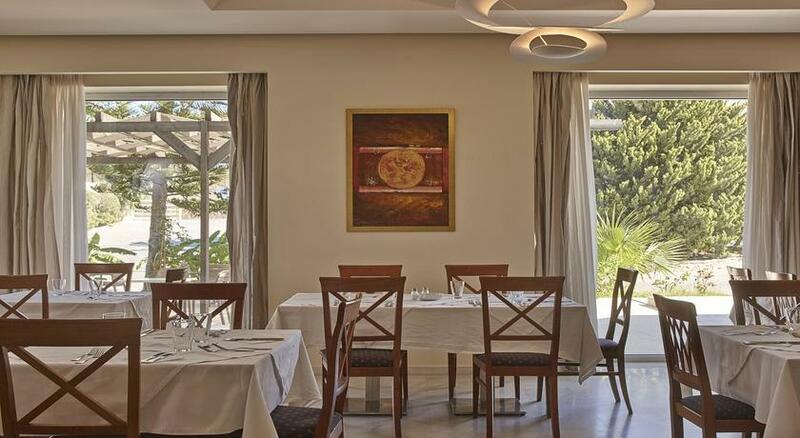 The restaurant has a rich buffet with an elegant menu presentation for breakfast, lunch and dinner. 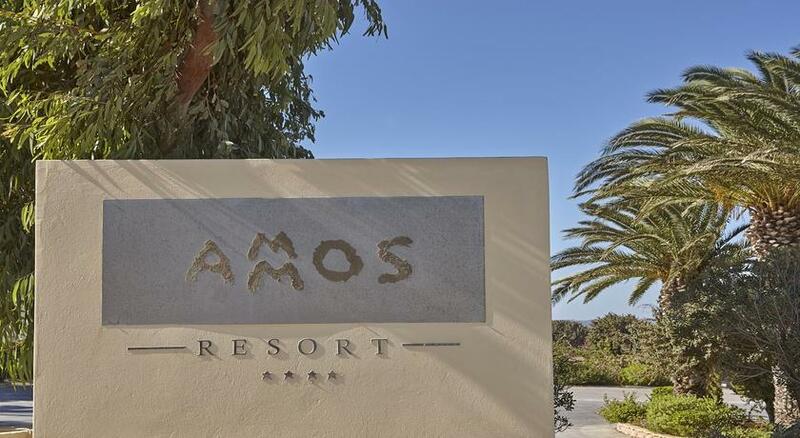 Ammos Resort is the ideal retreat to combine comfortable accommodation with the finest Mediterranean and Greek cuisine.